British heavy metal matriarch Sharon Osbourne says she went overboard with her recent breast enlargement so she's having them reduced again. Osbourne, 53, had her chest enlarged from a 32C to a 34DD in July, but now she says "they're too big," the Daily Mirror said. "I'm having them changed," she said. "Ozzy likes them, but they're too big. Honestly, they weigh a lot." 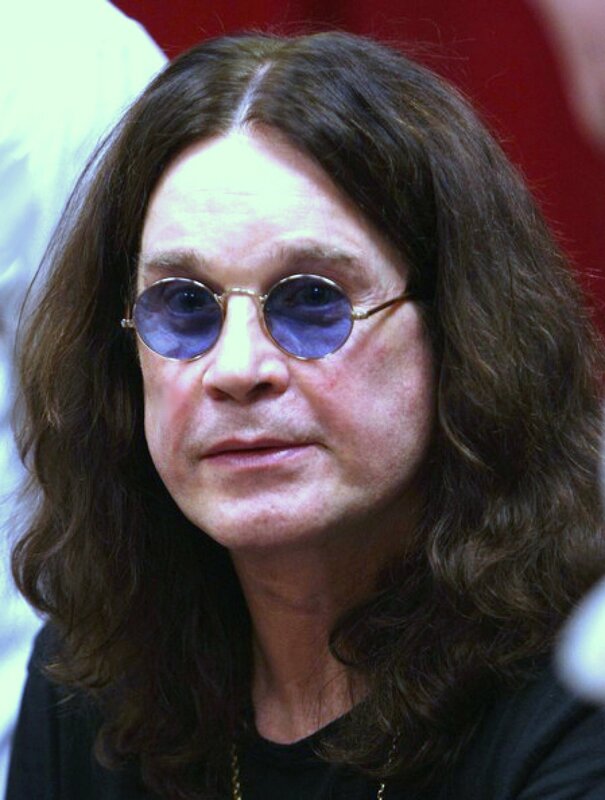 The wife of rocker Ozzy Osbourne has spent 300,000 pounds ($527,204) on plastic surgery including liposuction, a tummy tuck, facelift and leg and bottom lifts, the Mirror said. Osbourne had her first breast reduction surgery 20 years ago and later had them lifted. She keeps Gordon Ramsay abreast of the details of her quest for the perfect cleavage during Channel 4's "The F Word" Wednesday night.